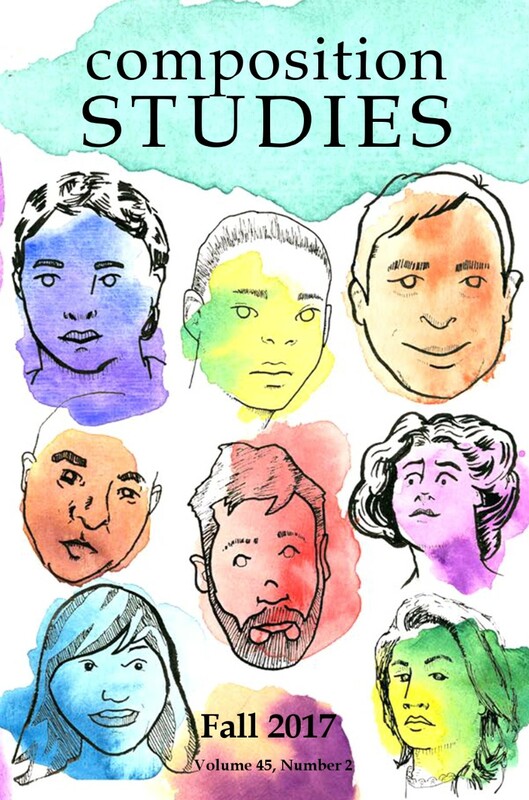 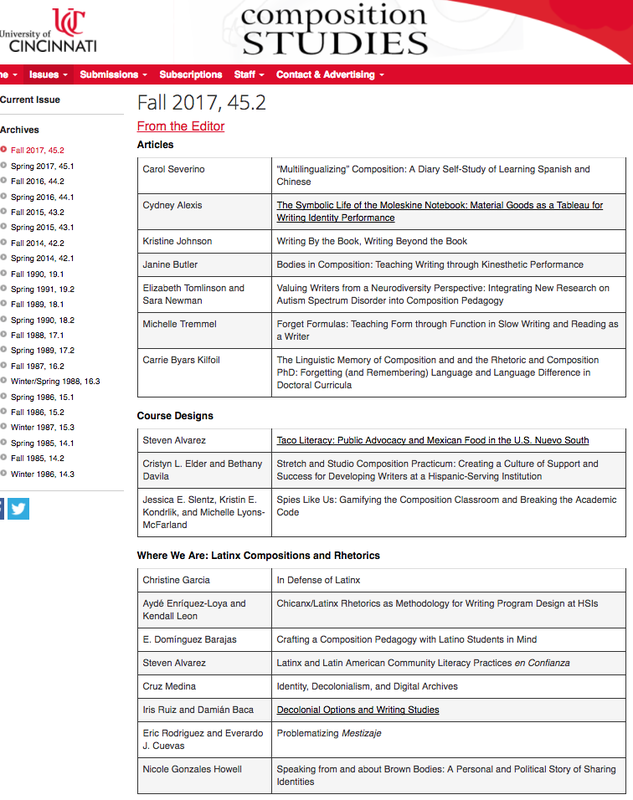 My piece "Identity, Decolonialism, and Digital Archives"
I am proud to be included with a great group of Latinx scholars in rhetoric and composition who have contributed pieces for this issue of Composition Studies on current Latinx research. 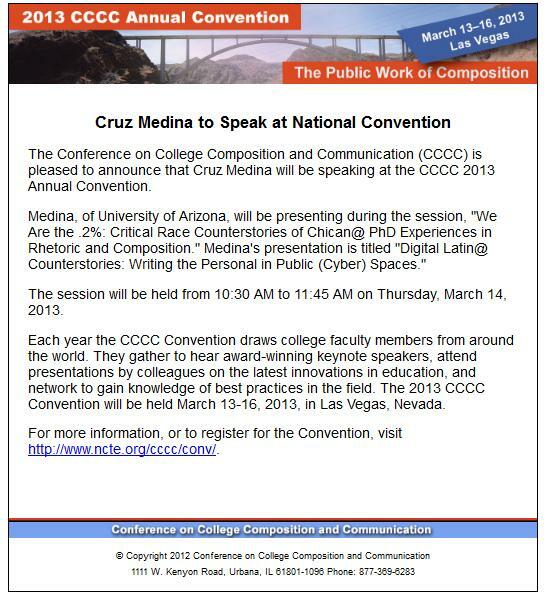 I begin my piece by discussing UTEP's Rhetoric Symposium where I spoke on decolonizing digital platforms and the rest of my piece is framed around a Google Doc that serves as a growing archive of citations from members of the NCTE/CCCC Latinx Caucus and the decolonial potential for archiving knowledge at the margins. If you're unsure about the term Latinx, Christina Garcia offers an explanation of the term in her contribution, and there are great contributions from other great scholars who I am honored to share journal pages with.